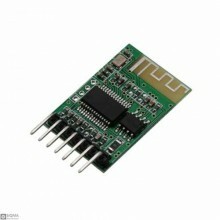 Note : This product is shipped as non-assembled.Features:Working voltage: 3-5,5 VPCB plate: glass pl.. 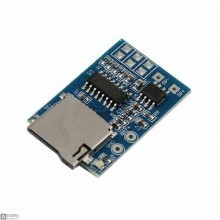 Description:The module has stereo output, the built-in Bluetooth antenna has a simple structure, and.. 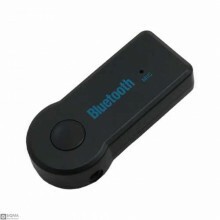 Features:Bluetooth Standard: Bluetooth V3.0+EDR, Class 2:33′One Touch Connect Button For Easy Device..
General Specifications1. 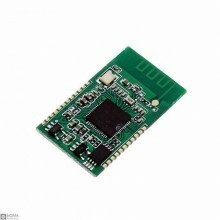 Product Description: Bluetooth 4.1 Class2 module2. 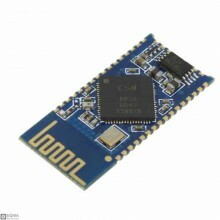 Bluetooth Standard.. 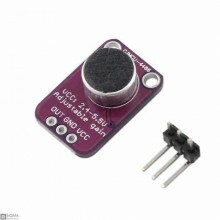 Features:Working voltage: 3.7V 600ma lithium battery or 5V USB power supply Chip: GPD2846A .. 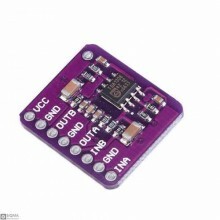 Features:Audio Input: Bluetooth Audio ReceiveInput Voltage: 5VOutput Power: 2x3WImpedance Range: 4-8.. 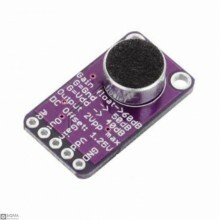 Description:HSC001 is totally independent research and development to provide a serial MP3 module , ..
DESCRIPTIONOnboard 2W mono amplifier (5V power supply, up to 3W) Direct access speaker (Recommended .. 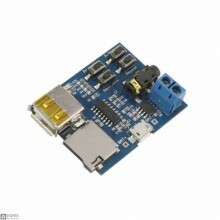 Description:The TDA1308 is an integrated class-AB stereo headphone driver contained in an SO8 or&nbs.. 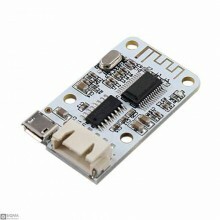 Features:1. 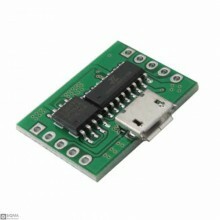 Power supply: USB 5V power supply2. 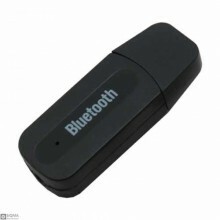 Bluetooth: Bluetooth 4.0 + EDR specification3. Outpu.. 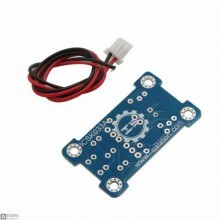 Features:Class2 power levelBuilt-in lithium battery charging circuitStrong noise eliminating circuit..